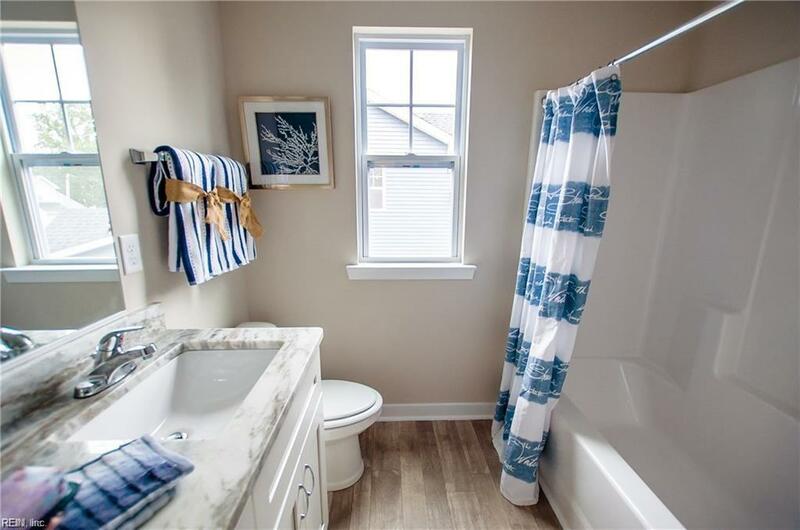 5324 Challedon Dr, Virginia Beach, VA 23462 (#10214682) :: Abbitt Realty Co.
Now's your chance to own a farmhouse in the heart of Virginia Beach. 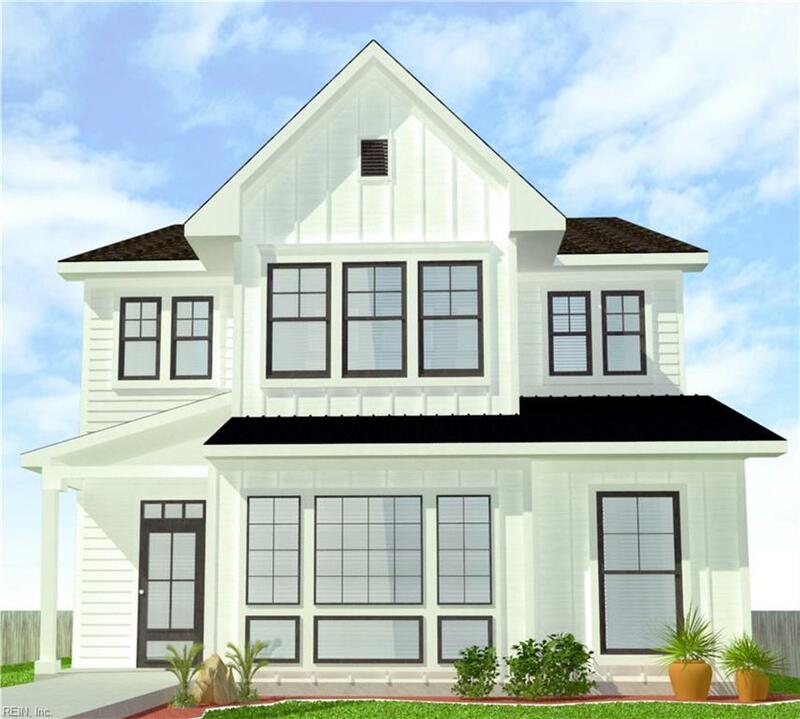 Farmhouse designs have yet to become affordable but now you too can own this gem for under $370,000. 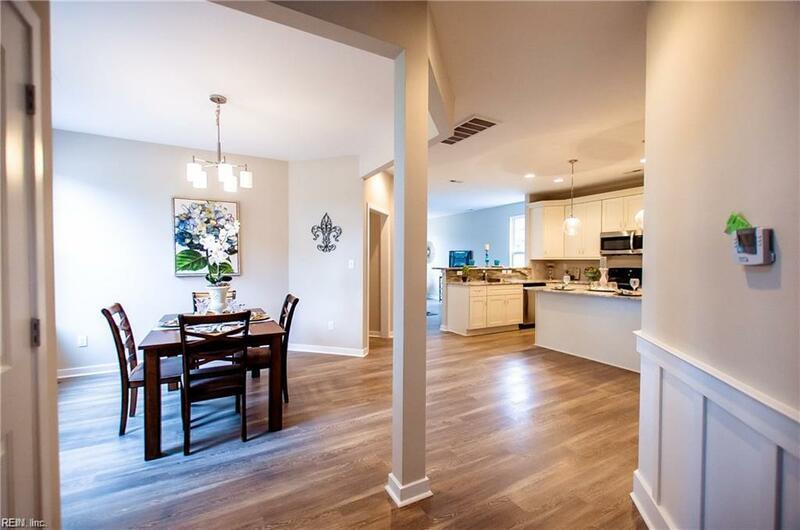 Classic farmhouse charm with 4 bedrooms, 3 full baths, 2-car garage, wainscoting in the foyer and dining room, custom fireplace mantle, white shaker with soft close features, granite countertops, stainless steel appliances and more. Call today for more information and you'll be able to make your own custom selections. 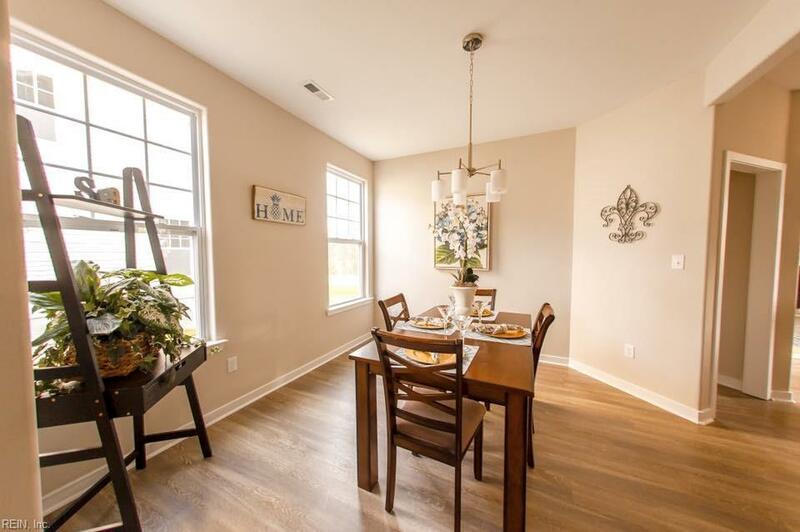 Oceanside Building has been building custom homes in Coastal Virginia for years so don't wait to schedule an appointment today to hear more about this terrific opportunity.